A modern waterfall designed as a water feature in front yard garden of a private residence. 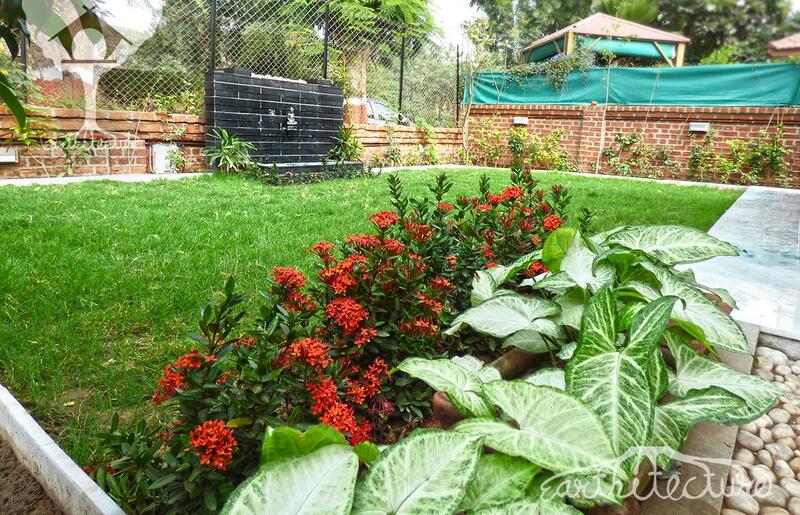 Client’s Requirements : Client wanted to add some feature which makes their garden live and interesting. 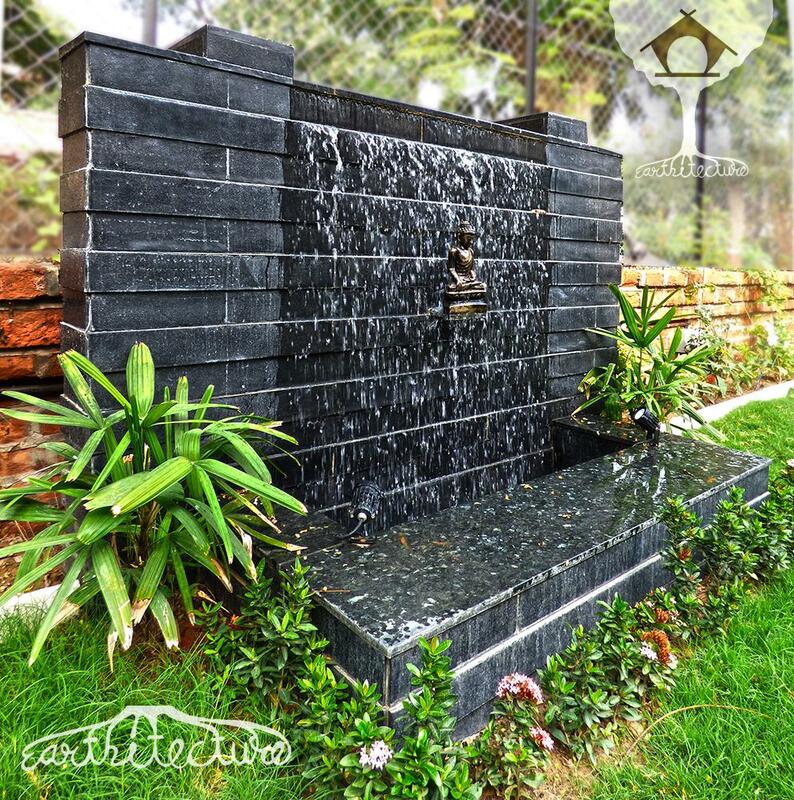 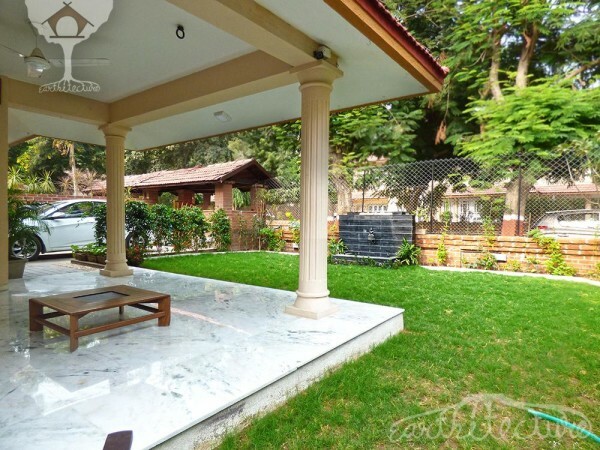 Design solution came in form of some kind of water feature in front of their main entrance so they can enjoy it from their dining area, living room as well as from verandah and whole garden area. 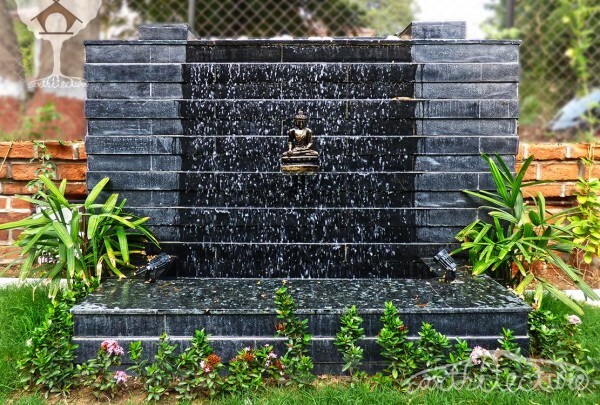 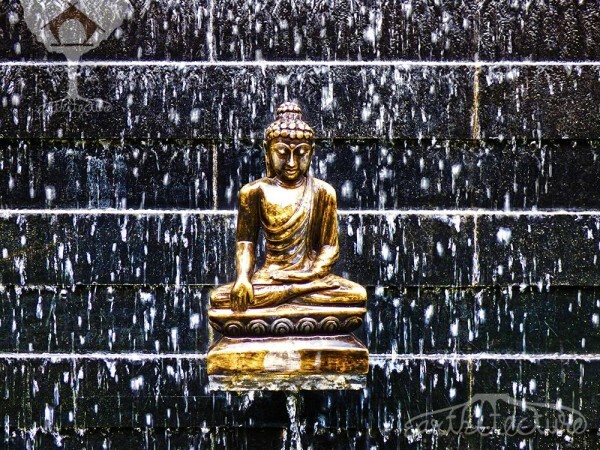 A waterfall with a soothing sound of falling water and Buddha statue in the centre creates a very peaceful environment in the garden.